Google Backup and Sync merges Google Photos and Drive into One App. 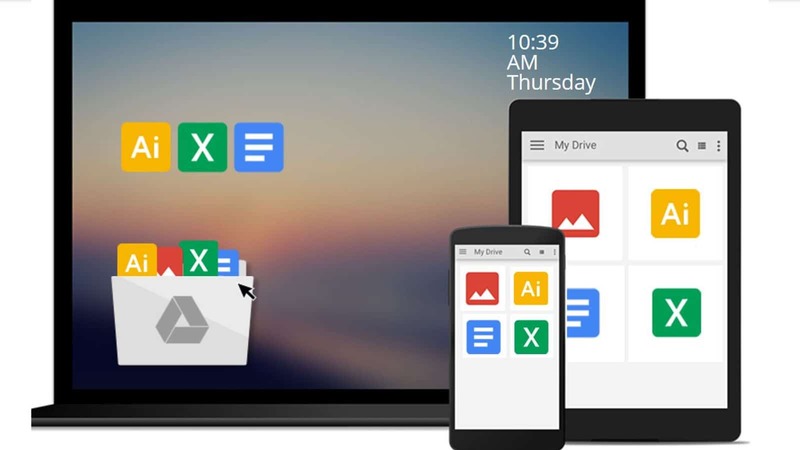 To both Apple fans and non-fans alike, Google Drive is regarded as a powerful and mostly free backup alternative to the iCloud service that the former company offers. It is one of the information giant’s most-used features, save for Gmail and Youtube, and now it has become even easier to use. 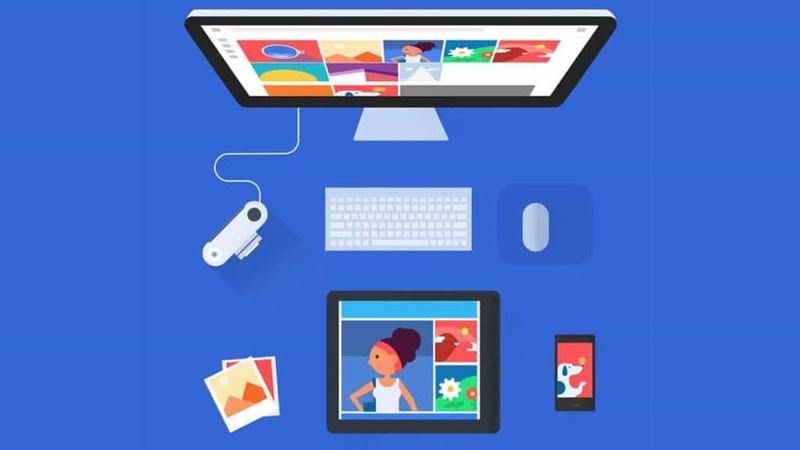 Google Backup and Sync is a new application that will basically take what makes Google Drive and Google Photos so great, and mixes them together to create an all-in-one backup service. In fact, according to Google themselves, Backup and Sync will allow users to back up the entire storage disk of a computer. Just like that. Into the cloud. Even better, Google has made it so that any files and folders, regardless of where they are stored on the system, can be backed up. This is a new feature that is unlike the usual matter of copying all files to a specific Drive folder first (a la DropBox). Google says that Backup and Sync is “the latest version of Google Drive” for Mac and PC. They explain that it has been “integrated with the Google Photos desktop uploader”, and that it will respect any current Google Drive settings and formats. Google did add, however, that all users who now run either Google Drive or Google Photos will still have to opt in to the new software themselves. While Google did not comment on the actual storage space, it must be noted that Google already gives users fifteen (15) GB of storage for free. More storage space can be purchased via a subscription model. In terms of how it is used, it really is simple. Users simply need to download the application and then log in with their Google accounts. The software will do the rest. Google states that doing it this way is much “simpler, speedier, and more reliable” in the way that everything that actually matters will begin to immediately sync. 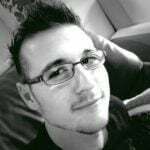 In that vein, it is clear that Backup and Sync is advertised with individual users in mind. It is also confirmed that G Suite users will have to wait a little longer. A G Suite compatible version of Backup and Sync will follow later in August. Google Backup and Sync is in the process of rolling out to users world-wide. If you are impatient, however, you can get the program from the official site here.